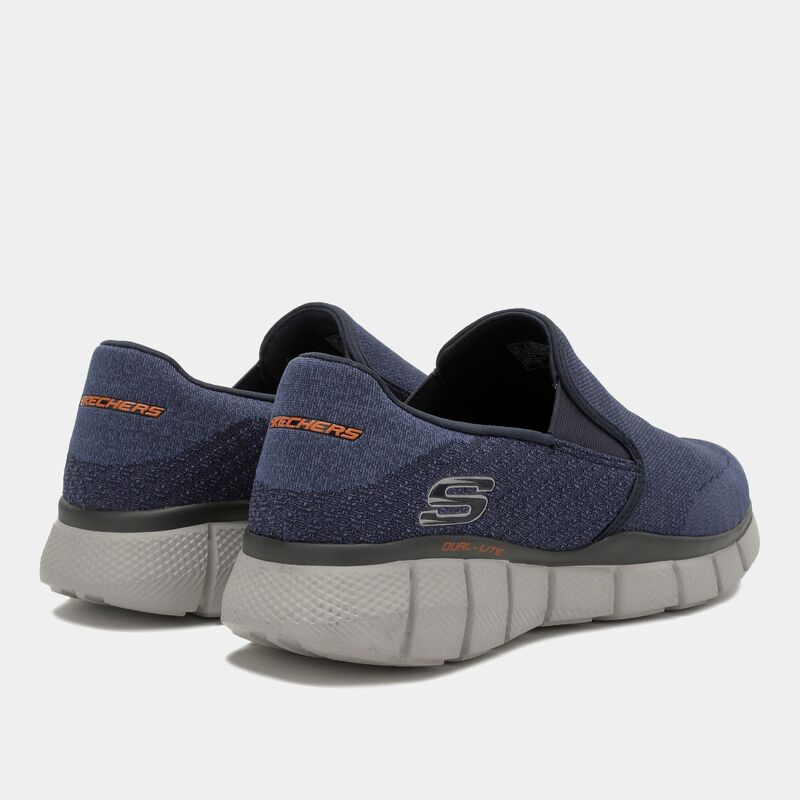 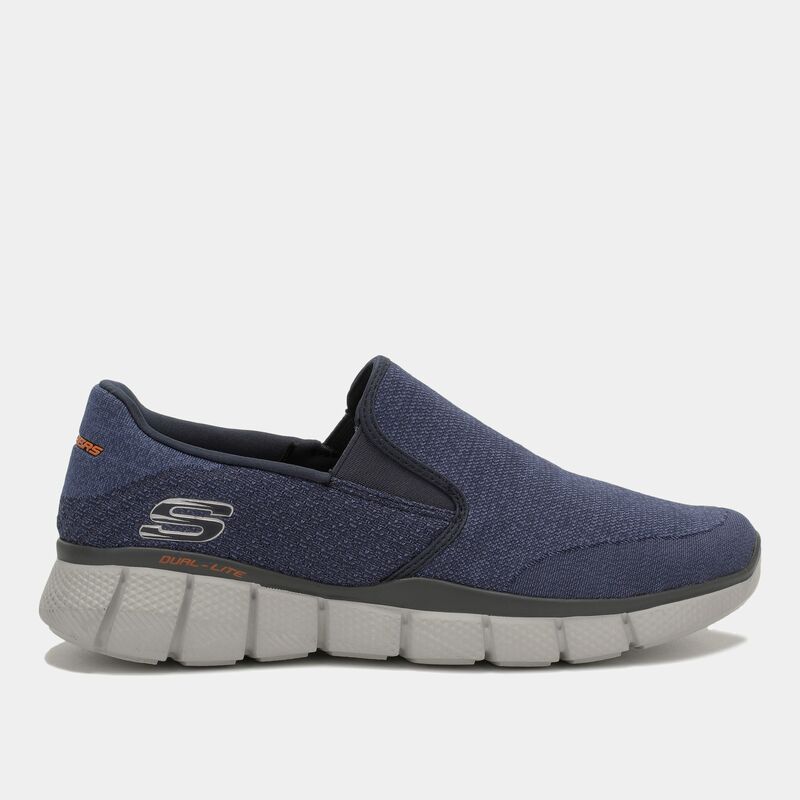 Providing balanced support with impact absorbing midsoles, the Skechers Equalizer 2.0 Shoes for men are perfect for everyday wear or running. 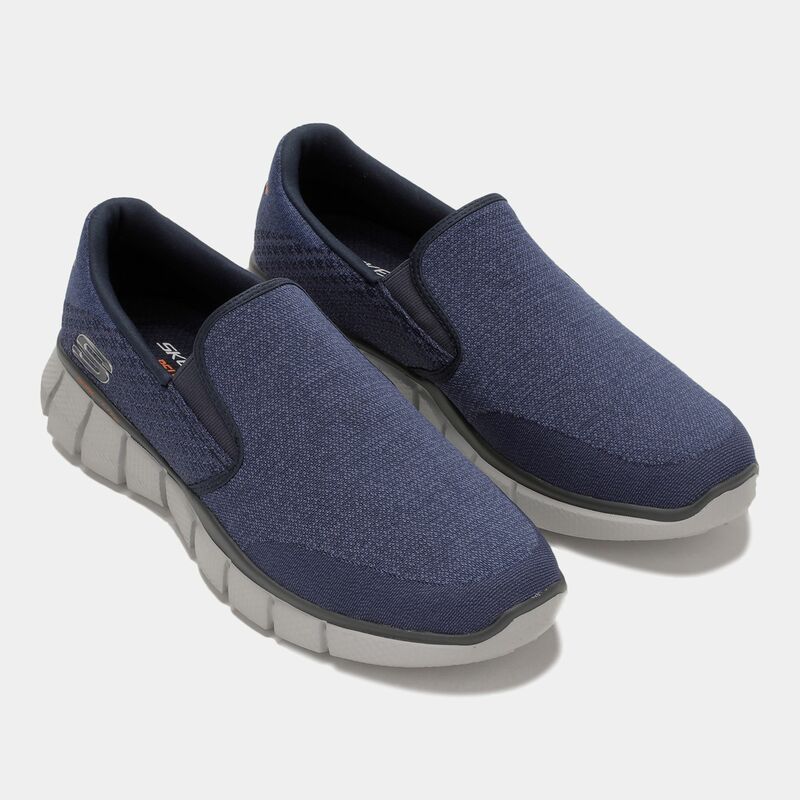 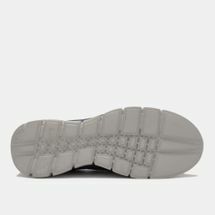 Featuring gel-infused Memory Foam lining for comfort, they have a breathable mesh textile at the forefoot and heel with smooth, imitation leather panels for durability and support at the toe and sides. 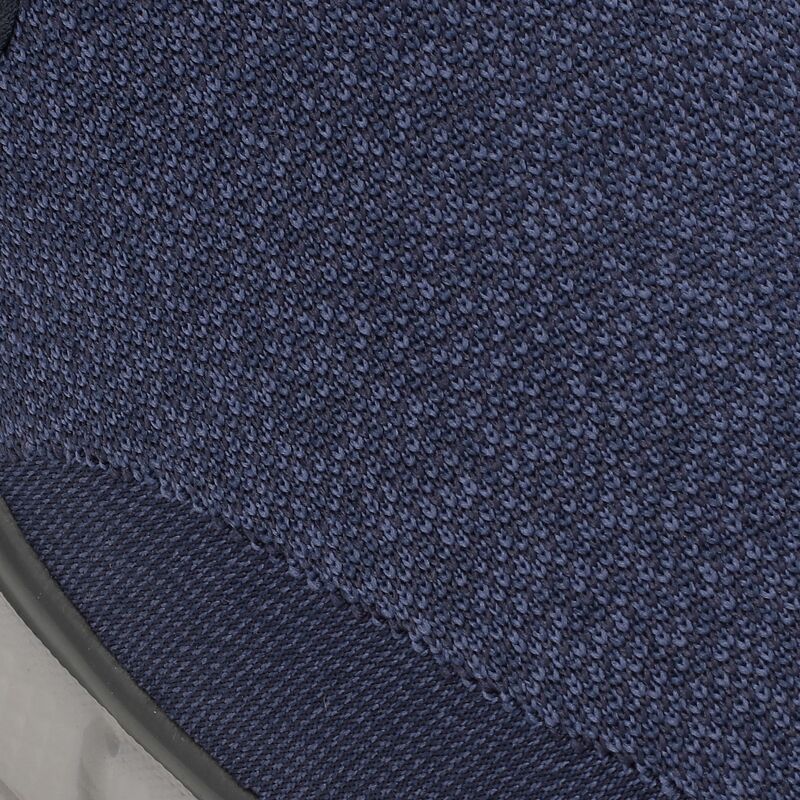 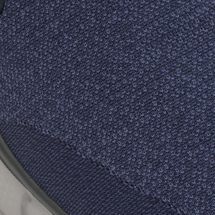 The flexible outsole provides good grip.